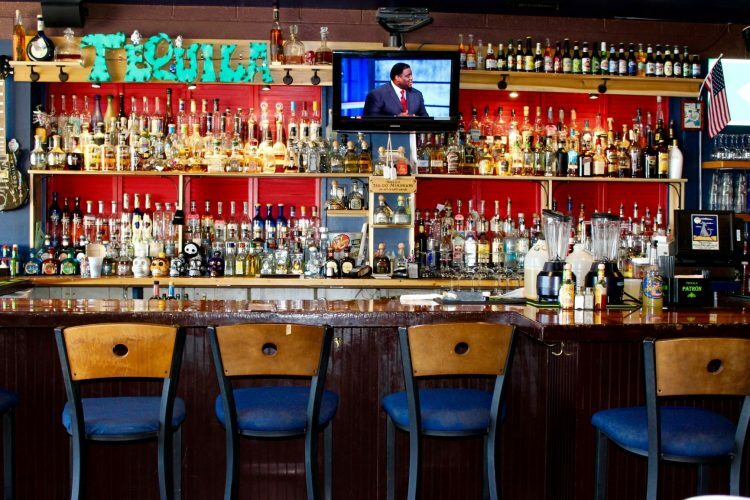 Authentic Tacos, Burritos, Margaritas And More! 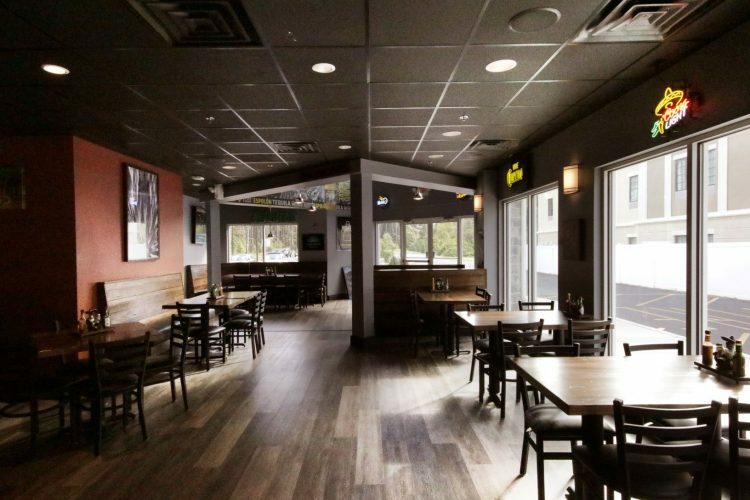 West OC & North OC Locations! 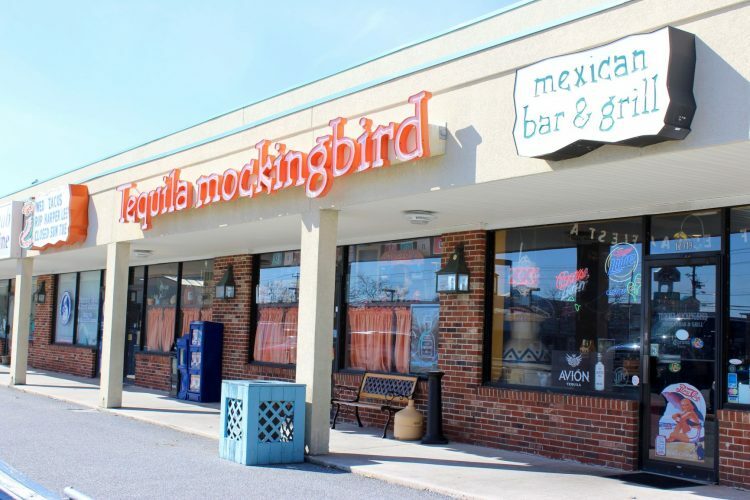 Tequila Mockingbird Mexican Bar and Grill is in Ocean City Maryland. 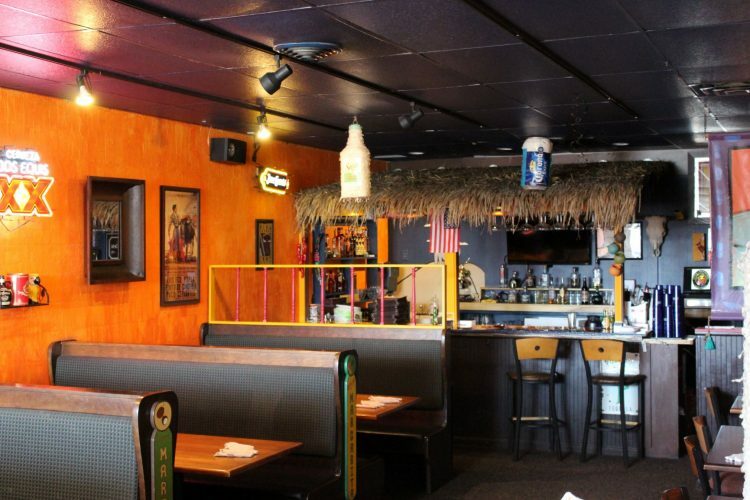 We serve authentic Mexican food, cuisine and drinks with a great atmosphere for the whole family. 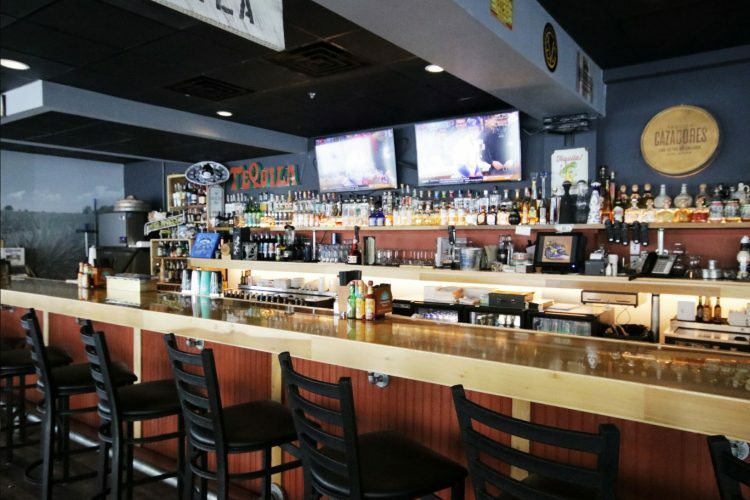 Take a bite into the authentic burritos, tacos, fajitas, chimichangas, enchiladas, combos and more. 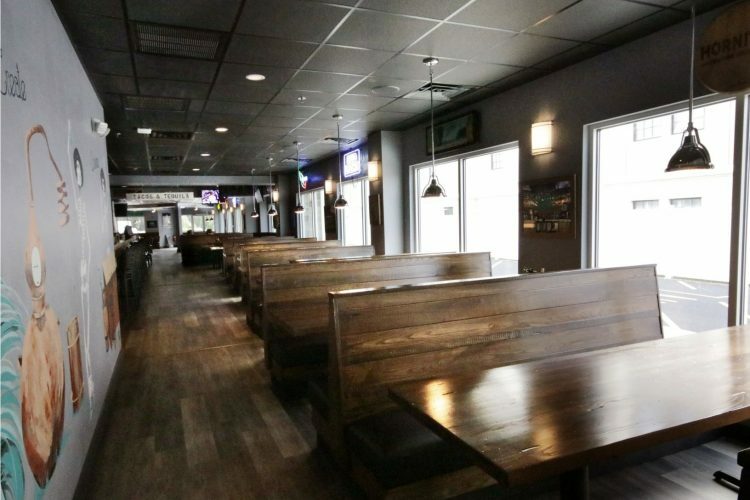 Don’t miss the Tuna Tacos. 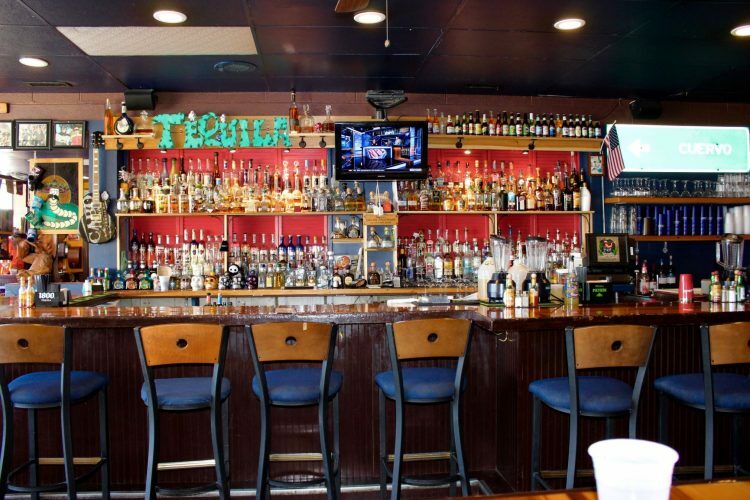 Enjoy the lively bar serving famous margaritas and complete tequila selections including Jose Cuervo, Patron and more than 200 others. 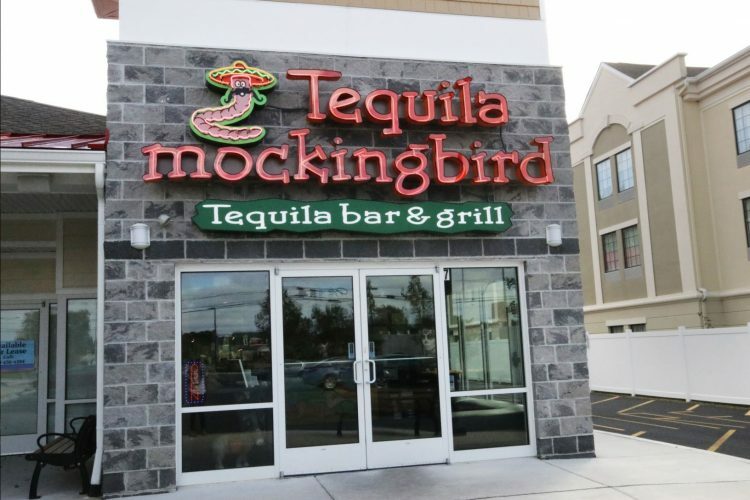 Be sure to ask your server about Tequila Mockingbird apparel… T-Shirts, Sweatshirts and Hats. Huggies, Shot Glasses and Pint Glasses available as well!